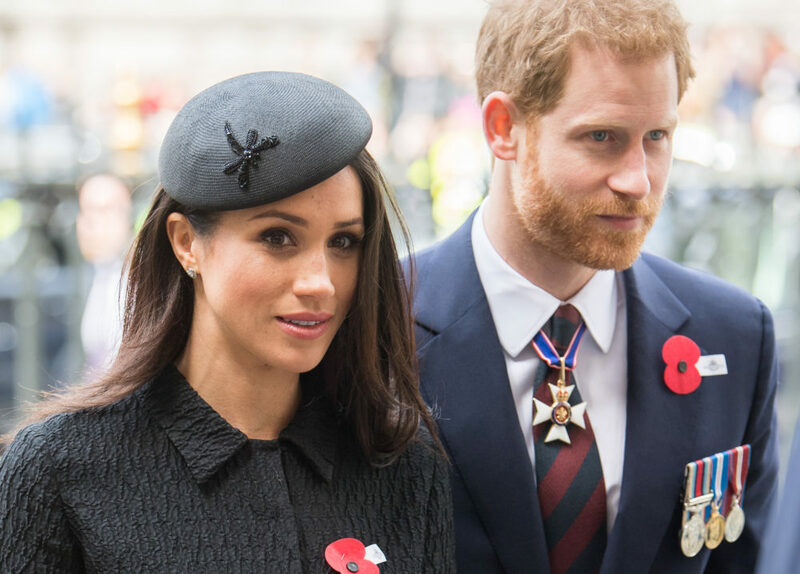 They may be getting married in front of the entire world, but Prince Harry and Meghan Markle are just like brides and grooms everywhere when it comes to certain traditions. The future newlyweds are avoiding the bad luck superstition of the groom seeing the bride in her dress before the ceremony. In a press briefing on Friday, May 4th, the palace confirmed that the first time Harry will see Meghan in her wedding gown will be when she walks down the aisle. “That tradition is very important to them,” a palace spokesman said. Harry and Meghan will also be spending the night before their wedding apart. And they will stay at Windsor Castle on the night of their wedding. While details of her dress are being kept under wraps, the couple has revealed that Meghan’s father, Thomas Markle, will be walking her down the aisle at St. George’s Chapel on May 19th. Meghan’s mother, Doria Ragland, will travel with her daughter by car to Windsor Castle the morning of the wedding. “Ms. Markle is delighted to have her parents by her side on this important and happy occasion,” the palace announced. There are several royal family traditions Meghan will also consider for her wedding. Every royal bride since 1858 has carried a sprig of myrtle — the “herb of love” — in her wedding bouquet. The royal family has also been using pure Welsh gold for their wedding rings ever since the Queen Mother’s wedding in 1923. And while most brides honor the tradition of throwing the bouquet, Meghan’s floral posy (by Phillippa Craddock) will very likely end up in Westminster Abbey, rather than in the hands of one of her bridesmaids.Most royal brides (including Kate Middleton and Princess Diana) have sent their floral bouquets back to the Abbey to rest on the Grave of the Unknown Soldier, a place of remembrance for fallen soldiers since 1920.